Flame_star1 rated applebranch's post Winner in the thread New Helpers. Flame_star1 rated SpannaBanana's post Friendly in the thread Easter!. Flame_star1 liked R0B1N0's post in the thread Unjust Ban. Flame_star1 rated Mpier's post Winner in the thread Unjust Ban. Flame_star1 liked R0B1N0's post in the thread Was I really Xraying though?????. 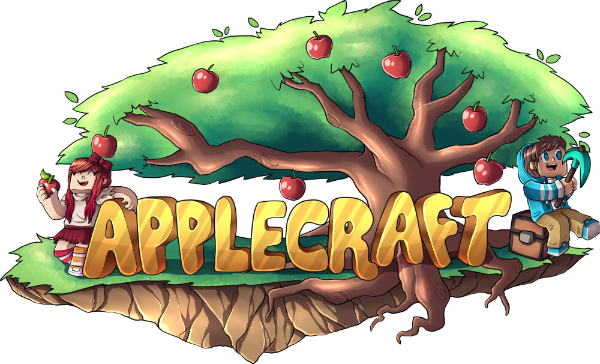 Flame_star1 liked Addeve's post in the thread Applecraft Memes.